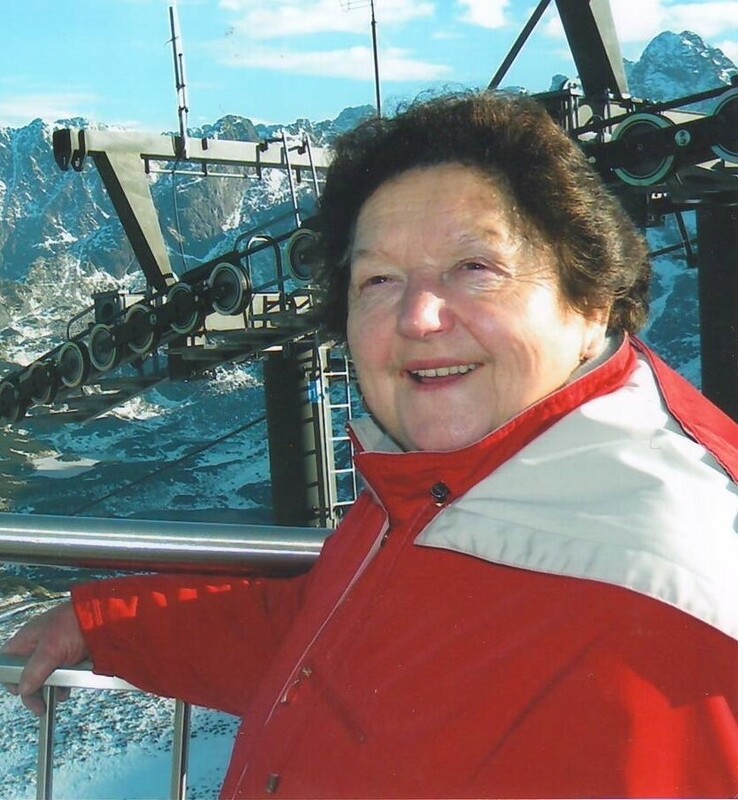 Mrs. Elzbieta Skalka, beloved wife of Mieczyslaw, passed away peacefully at her residence on April 9, 2019, surrounded by her family. She will be lovingly remembered by many whose lives she touched. Relatives and friends are invited to Prayers and Tributes at COUNTRY HILLS CREMATORIUM, 11995 – 16 Street NE on Sunday, April 14, 2019 at 8:15 pm. Funeral Mass will be celebrated at OUR LADY QUEEN of PEACE CATHOLIC CHURCH, 2111 Uxbridge Dr. NW on Monday, April 15, 2019 at 11:00 am. Graveside Service to follow in “St. Joseph’s Section” at Queen’s Park Cemetery (31st Avenue & 4th Street NW). Proszę przyjac od nas wyrazy najszczerszego współczucia i żalu. Our deepest condolences for the loss of such a wonderful person. Wishing you peace to bring comfort, courage to face the days ahead and loving memories to forever hold in your heart.